Gap just kicked off one of the rarest, most bananas Black Friday deals we have ever seen. Gap's NO EXCLUSION sales are super rare and super amazing because every. single. thing is marked down. This year everything is marked down 50% off. Let that sink in for a second. No exclusions. 50% off. Your entire order. Today only you can get 50% off your entire Gap order when you use the code BLKFRIDAY at checkout. Are you freaking out yet? This includes Gap, GapBody, GapKids, GapBaby. All the things. No exclusions. And if that deal wasn't already sweet there's a BONUS! Use code TREAT to save an additional 10% off EVERYTHING! Stack those saving and save 60% off EVERYTHING at Gap. This is the BIGGEST, most INclusive sale we've seen at Gap all year-maybe ever-so you have to take advantage NOW! Want to know what's in our cart during this Black Friday NO EXCLUSIONS sale?! Shop all our cheat sheets below of all the cutest stuff. Don't forget to use the codes BLKFRIDAY and TREAT to stack the savings and save 60% off your ENTIRE Gap order today-no exclusions! 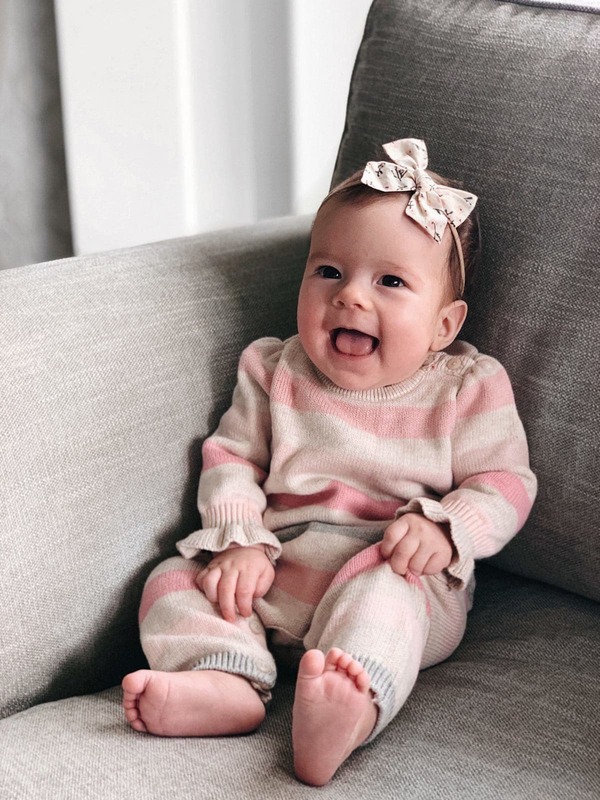 The very best BABY DEALS of Black Friday!